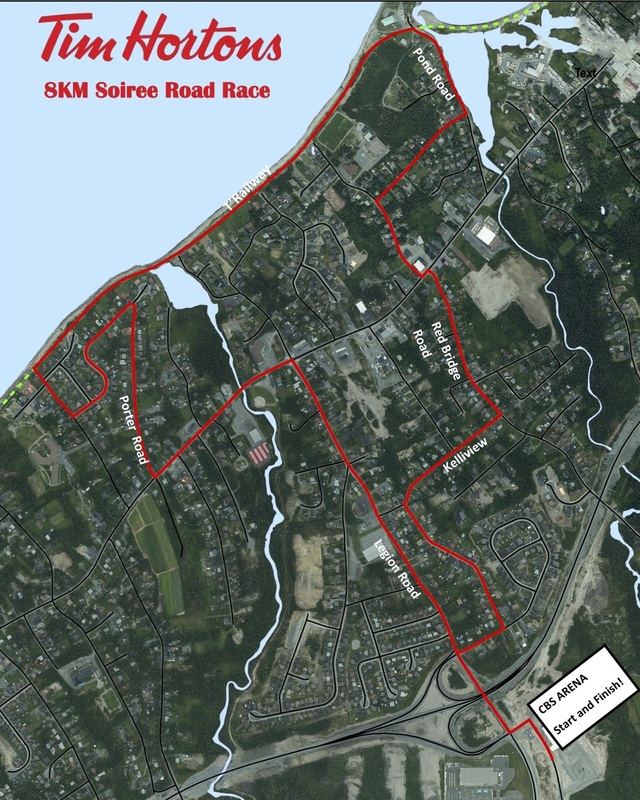 The Tim Hortons Kelligrews Soiree 8K road race will take place Saturday July 7 at 8am. The race starts and ends at the Conception Bay South Arena, and the route travels on part of the T’Railway. Race includes a custom finisher’s medal. 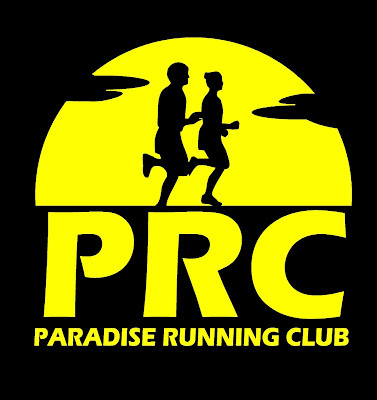 Registration fee is $25 and is available HERE.